BEST Plumbing and Drainage Contractors, 1215190 Ontario Limited warrants that the basement will not leak in the area repaired for a period of 20 years, the first 10 years being transferable. 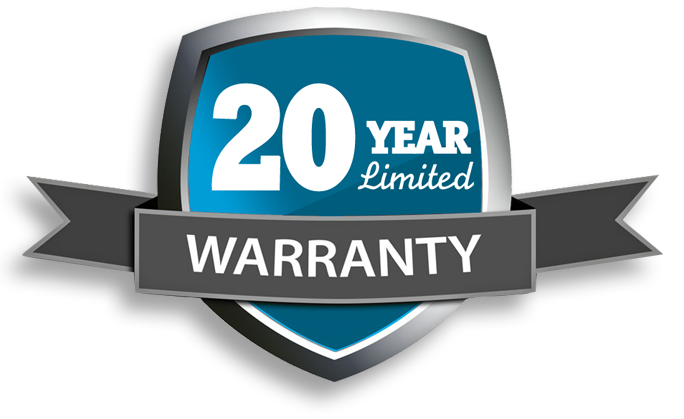 BEST Plumbing and Drainage Contractors, 1215190 Ontario Limited warrants that the sewer or waterline will be free from defects in the area repaired for a period of 20 years, the first 10 years being transferable. Trees, grass or other landscaping. Exterior concrete, asphalt or stone. Any damage to the coated walls or applied coating including damage caused by alterations or penetrations (pipes, cables, ducts, etc.) unless previously treated by BEST Plumbing and Drainage Contractors, 1215190 Ontario Limited. Build up of condensation on the interior walls or utility pipes. Defective or inadequate interior, exterior drainage system. Grading which does not slope away from the structure sufficiently to drain water away from the foundation walls or grading which extends above the waterproofing or foundation wall. Extreme weather conditions such as flooding or driving rain. Damage to sewer by others. Allowing grease or other contaminants to enter the sewer system. Sewer backup caused by city or other old sewers. Waterline breaks due to freezing. Any claim under this limited warranty shall be initiated by providing BEST Plumbing and Drainage Contractors, 1215190 Ontario Limited with written notification within (30) days of discovering the claim. Upon written notification BEST Plumbing and Drainage Contractors, 1215190 Ontario Limited will make a prompt inspection and evaluation in order to perform its obligations, if any, as stated in this warranty. Contact BEST Plumbing and Drainage Contractors, 1215190 Ontario Limited. BEST Plumbing and Drainage Contractors, 1215190 Ontario Limited shall not, under any circumstances, be liable for incidental or consequential damages, including, but not limited to damage to the structure or its contents.